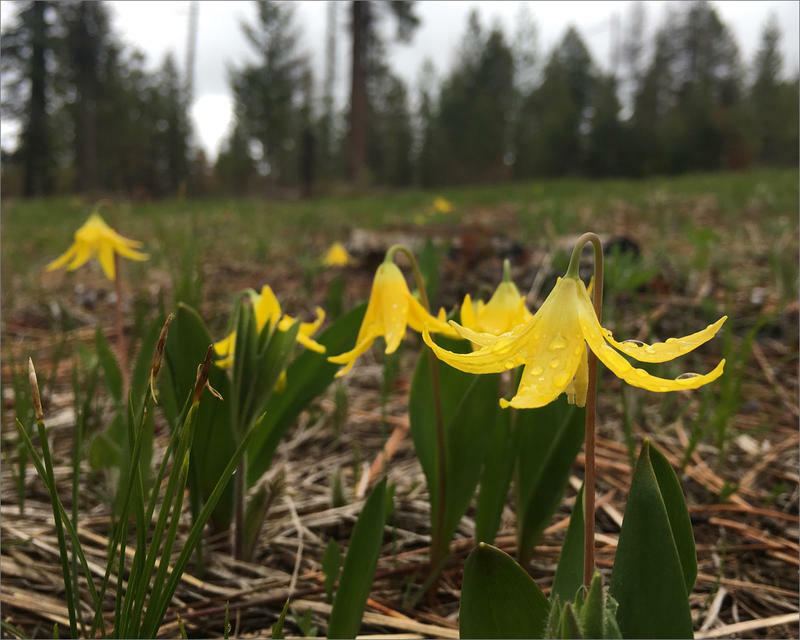 Glacier lilies spring up in sunny clearings left by recent treatments to the landscape by the Confederated Tribes of the Umatilla Reservation. 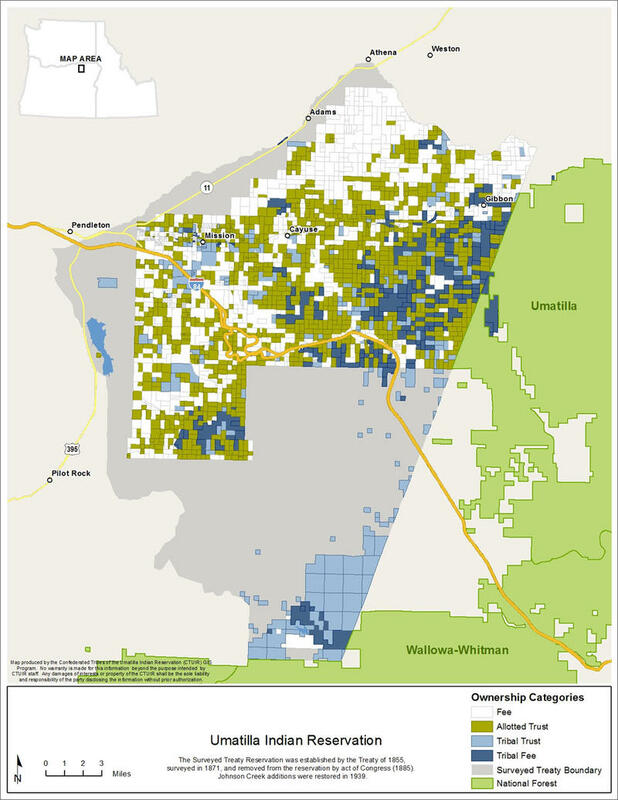 This map shows the complex tribal ownership of lands across the reservation. Resource managers say it's hard to put treatments on the landscape like thinning and prescribed fire with so many boundaries and neighbors. Huckleberries are small, low growing bushes that flush with deep purple berries in late summer. They’re very important to the tribes and were once plentiful in the Blue Mountains of Oregon. 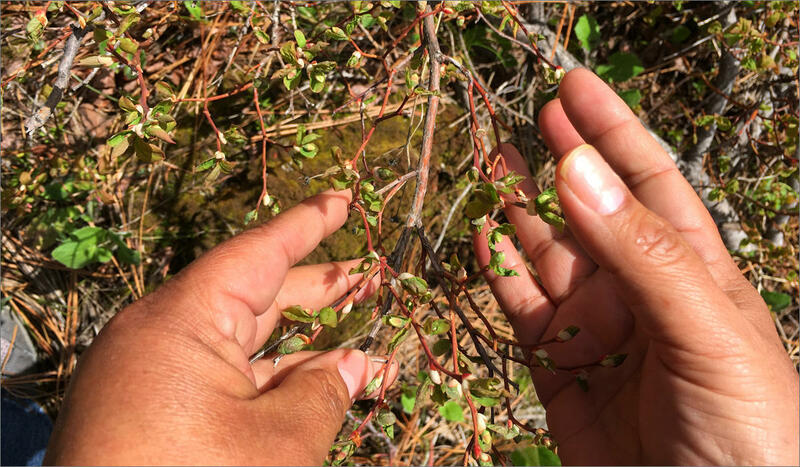 Cheryl Shippentower, a plant ecologist for the Confederated Tribes of the Umatilla Reservation and a tribal member, has heard stories of elders who used to go to one spot and pick berries for two solid weeks. “Now you can go up there and you could probably spend a day and maybe fill your basket,” Shippentower said. 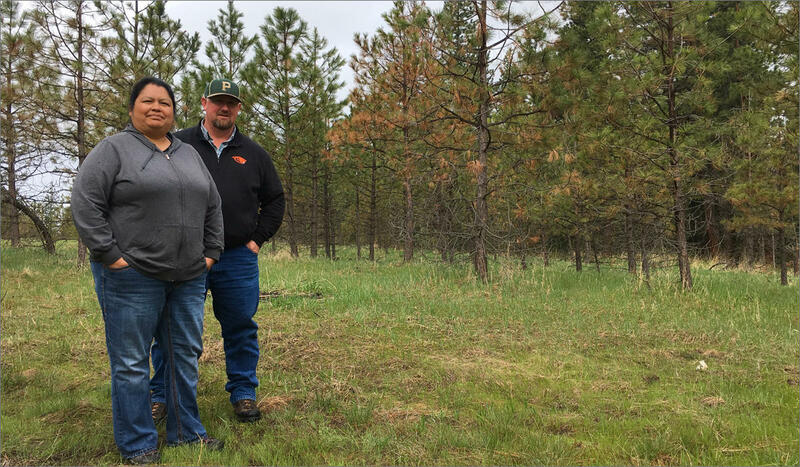 Gordy Schumacher and Cheryl Shippentower helped draft plans to manage the tribes' forests in different ways -- using more thinning and prescribed fires. They hope these methods will decrease the chances for a megafire in tribal forests. She said what’s changed is the way the forest has been managed. Historical records show the way tribes kept these stands of huckleberries healthy and plentiful was by setting fires. But with the arrival of white settlers, fire suppression became the go to. And for decades that’s been the U.S. government’s policy as well. So now, these forests are crowded with too many trees. 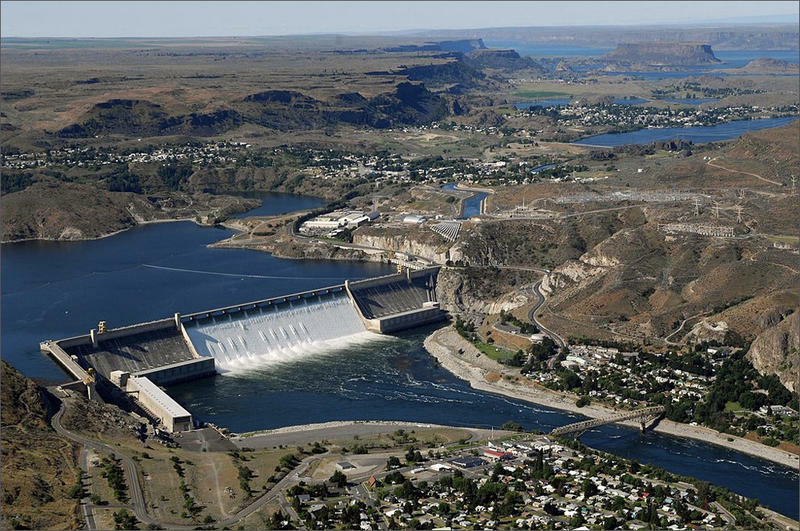 “We find that we’re in most cases 50 percent overstocked and in some cases 100 percent overstocked,” said Gordy Schumacher, the Range, Agriculture and Forestry program manager for the Umatilla Tribes. He watches over 24,437 acres of tribal forest. Shippentower and Schumacher took me out on some muddy roads to show me what they’re doing now. Because the forest is so overgrown it has to be thinned using chainsaws. There’s one thinned spot where they’ve taken out most of the smaller trees. 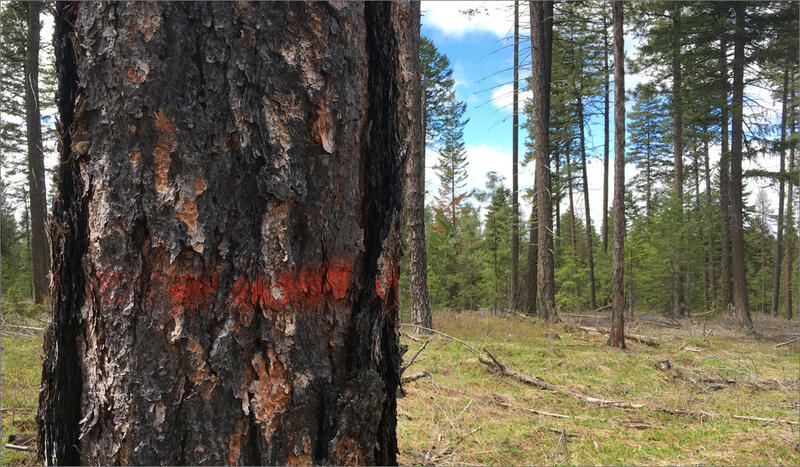 A recently treated forest in Oregon's Blue Mountains shows where the tribes have marked and left the best trees, and thinned the understory of younger and sick trees. On the other side of the road is a spot that hasn't been thinned. There are thousands of 15-20 year old trees that fill in nearly every gap. A thicket of young trees less than 20 years old makes up a crowded forest. 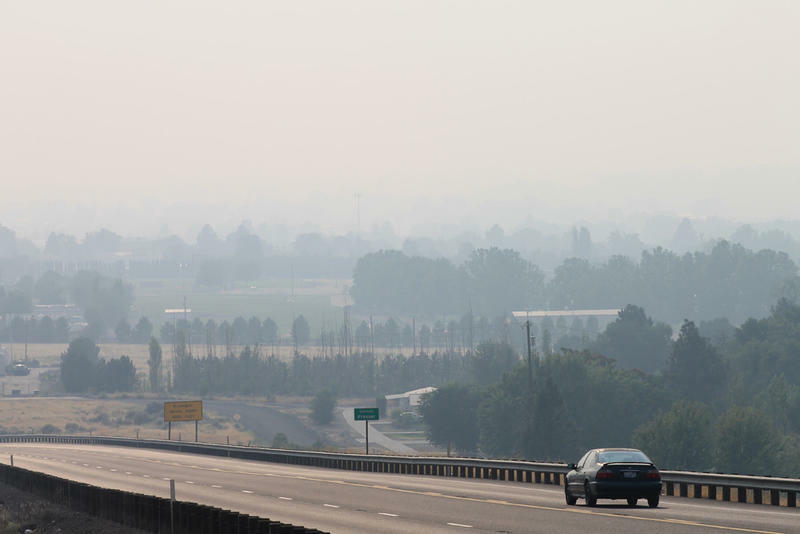 Tribal managers say this many trees per acre makes trees vulnerable to infestations of bugs, funguses and large wildfires. They’re in a hurry because when you have really crowded forests with a lot of fuel, wildfires can burn really big and super hot. Schumacher said they’d like to use fire in the way native ancestors did. But there are lots of barriers. 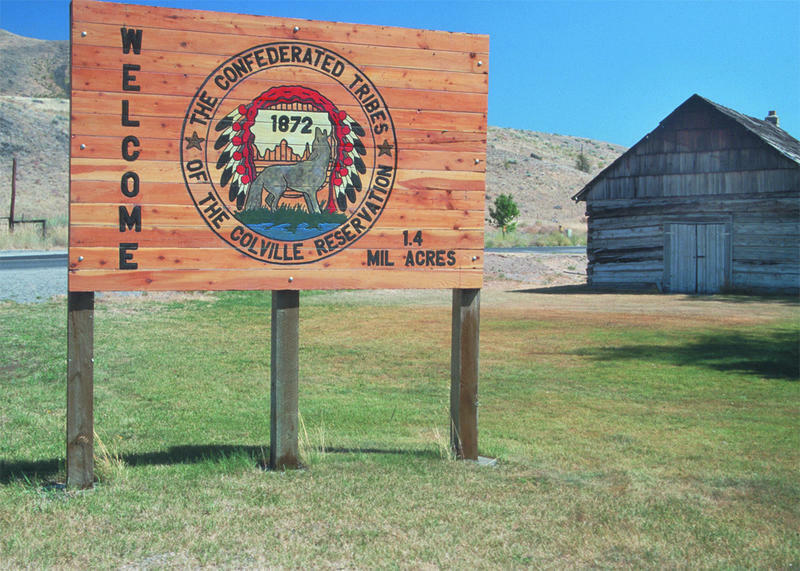 For one, these tribal lands have a complex patchwork of ownership. And it's hard to get permission even to burn piles of brush. 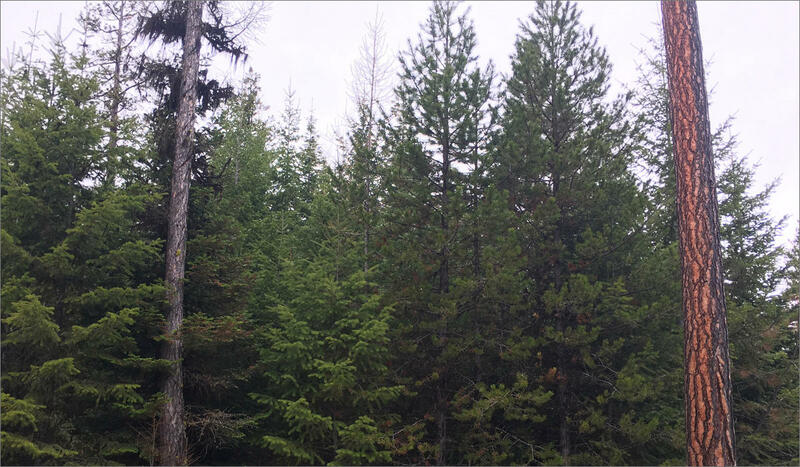 For several years, the Umatilla Tribes have been changing up the way they manage the forests. Instead of cutting trees to make the most money, now they are managing them to bring back their native foods. So far, they’ve treated about 15 percent of their forests in some fashion. But there’s a lot left to do. Cheryl Shippentower cups wild huckleberries in her hands. The plant is just starting to unfurl its leaf buds. Tribal managers and Shippentower hope that by disturbing the land a bit with thinning and fire--they will bring back more traditional foods like the huckleberry. In another patch of woods high up in the mountains, Shippentower leaned down and cupped her hands under a delicate spray of soft huckleberry buds. After parts of the area were commercially thinned back in 2014, the huckleberries started to return. Now, they’ll have to see how the berries set year after year. Shippentower said there is still so much to relearn about the landscape and how to care for these native lands. But seeing these corral-stemmed huckleberries stretching up toward her knees gives her hope. This feature was produced with assistance from the Institute For Journalism And Natural Resources.